‘A Minor Offense’ (level 12) on The Maid of Orléans. ‘Honor Among Thieves’ (level 13) on The Maid of Orléans. ‘Journey’s End’ (level 13) on Estación de Amazon (officially in). ‘Ladybug and the Tramp’ (level 13) on Caen Stronghold. ‘Riches to Rag-Tag’ (level 14) on Caen Stronghold. ‘Send in the Clones’ (level 13) on Caen Stronghold. ‘Stormbringer’ (level 13) on Estación de Amazon. The implementation of avatars in November started with a sneak peek, the first part of the new feature was implemented on 14th, followed by refinements on while on the 22nd and additional UI usage of avatars on 30th. In some future updates and features, the usage will get extended further. Selection – You’re now able to select how you look in your preferences. Display – The information panel now shows your alter ego. Profiles – Public profile pages have a new layout, showing the citizen’s (and later also NPC’s) avatar. UI changes – The avatars are shown in various places of the game. 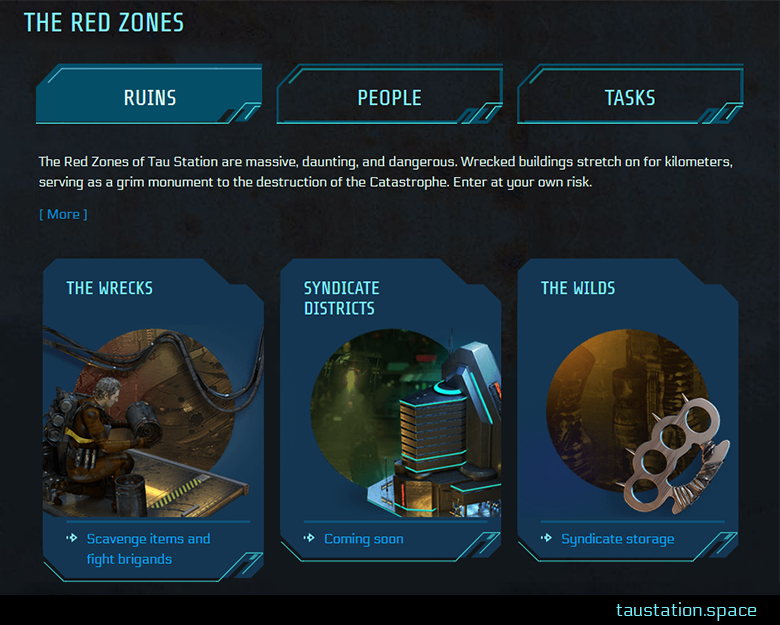 Your opponent is shown in combat, internal member and application lists of syndicates also expose the pictures. Areas (Ruins) – To better deal with new features and upcoming ones, we added new sub-areas to the Ruins, similar to the Inn or Market: ‘The Wrecks’, ‘Syndicate Districts’ (opening soon), and ‘The Wilds’. Info Panel (Credit Logs) – Two short logs for quick checks have been added, listing the 5 most recent changes and non abbreviated balances. PvP (Temp. Protection) – While doing a mission, side-job or discreet work, other citizens cannot attack you for a certain amount of time. Stim Usage (Tiers) – You can no longer take stims of a higher tier than your own; thanks for bringing this topic up! Syndicate (Foundation) – The minimum level required to start a syndicate has been reduced from level 16 to level 14. Days in Rank – The proper duration is displayed even after a demotion. Demotion – A major change avoids an unintended punishment. If you get demoted by failing tasks, you just need to catch-up on lost XP to immediately level back up again without further waiting. Difficulty – The task difficulty is shown to citizens of all levels. Illegality – The Trader career task ‘run the store for a day’ is no longer illegal. 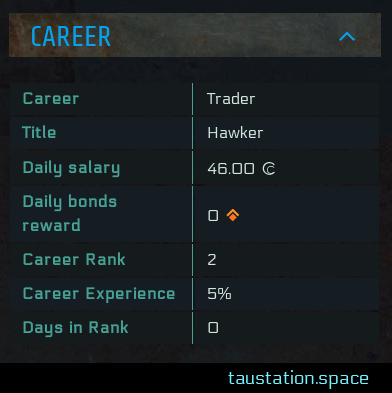 Progress – The career experience progress (%) has been added to your character page. CORETECHS (Compact) – The list has been cleaned up. Shop and email have been removed as they can be accessed via icons. Rules can now be found in the footer, next to Acknowledgements. UI (Icons) – The icon bar for mails, events, etc. moved right next to your new avatar. UI (Credits) – Balances of wallet and bank are displayed in one row and big numbers > 999.99 are now abbreviated. 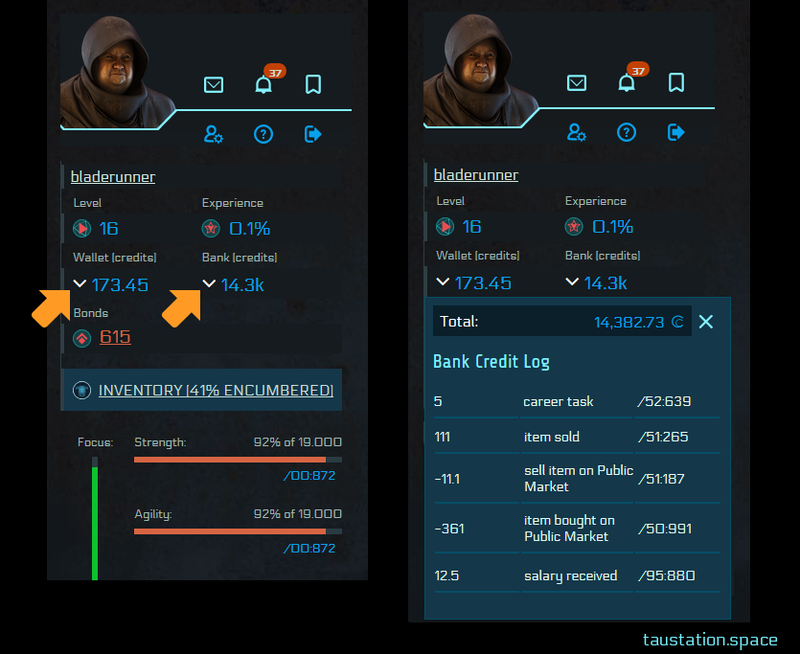 The precise amount is displayed in the new credit logs and at your character summary page. UI (Preferences) – Updated layout including the option to select/change avatar. UI (Toxins) – The display has been moved to the stats. The reworked information panel, showing your avatar, new icon bar position, a more compact view. plus the new credit logs. Syndicate buildings are work in progress, but we can share a first W.I.P. 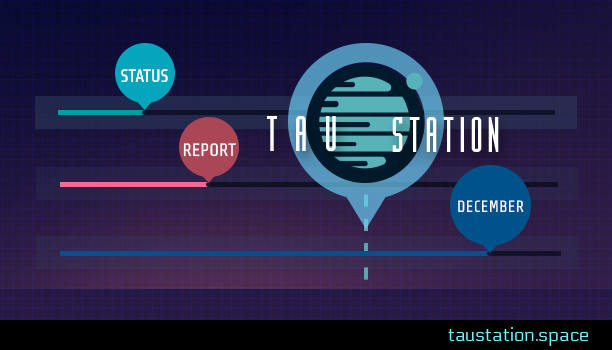 status about how buildings might look. One of the female avatars.